Mr. Fleming was appointed Chief Executive Officer of Glucose Health, Inc. in October, 2014 and Chief Financial Officer in February, 2015. Mr. Fleming is director of a private company specializing in small and micro cap investments and is a principal investor in Glucose Health, Inc. Mr. Fleming earned his undergraduate degree in Economics and Environmental Studies from the University of Victoria. Judy Nostrund began her accounting career with Pender, Newkirk & Company, later joining PricewaterhouseCoopers, LLP as a senior associate in business assurance. 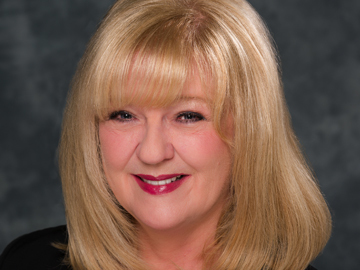 Ms. Nostrund then joined Frasier & Company as a senior auditing associate before founding her own firm, Norco Accounting and Consulting Services. Ms. Nostrund earned her BS in Accounting and her Master of Accounting from the University of South Florida. Ms. Norstrud is a licensed CPA in the State of Florida and a member of the American Institute of Certified Public Accounts. Peggy Knight has 20 years of retail and financial services executive management experience with Walmart Stores Inc., Sam’s Club, and GE Capital. Her expertise includes operations, marketing, sourcing, product development, vendor relations and financial services. Ms. Knight has won several awards for her marketing and product development accomplishments from Walmart, Sam’s Club, and General Electric, including being named an Advertising Age Top 100 Marketer. 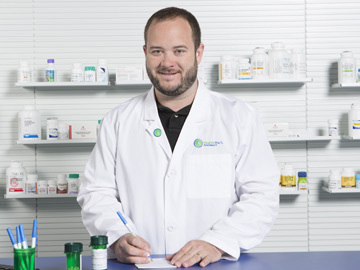 John Lykins is the President of Natural Solution Labs of Gravette, Arkansas (visit www.naturalsolutionlabs.com). Natural Solution Labs is a compounding pharmacy and distributor of nutraceutical products and is the exclusive manufacturing partner of Glucose Health, Inc.
Peggy Knight - Advisor, Marketing & Branding of Glucose Health, Inc.
"We are growing the Glucose Health® and GlucoDown® brands by marketing our unique proprietary formulas in a wide variety of product formats to appeal to consumers and pharmacy retailers." John Lykins - Advisor, Manufacturing of Glucose Health, Inc.
"We manufacture GlucoDown® dietary supplement products and are compliant with FDA Current Good Manufacturing Practices"
Judy Nostrund - Accounting & Audit Liason of Glucose Health, Inc.
"Glucose Health, Inc. prepares quarterly and annual financial statements prepared in accordance with GAAP which are publicly available at OTCMarkets.com." 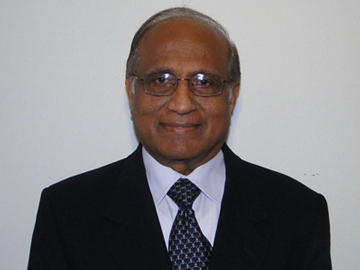 Chandrasekhar Mallangi, Ph.D. - Advisor, Nutrition Science of Glucose Health, Inc.